Sold in packets of 10. 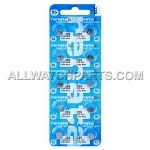 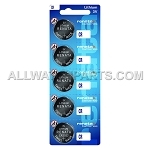 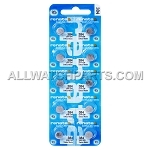 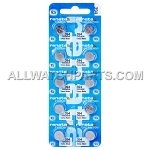 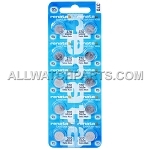 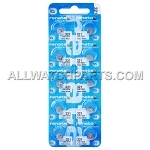 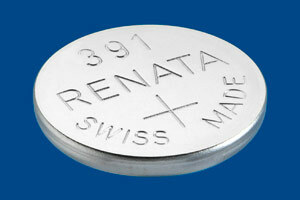 Used in watches and small electronic equipment. 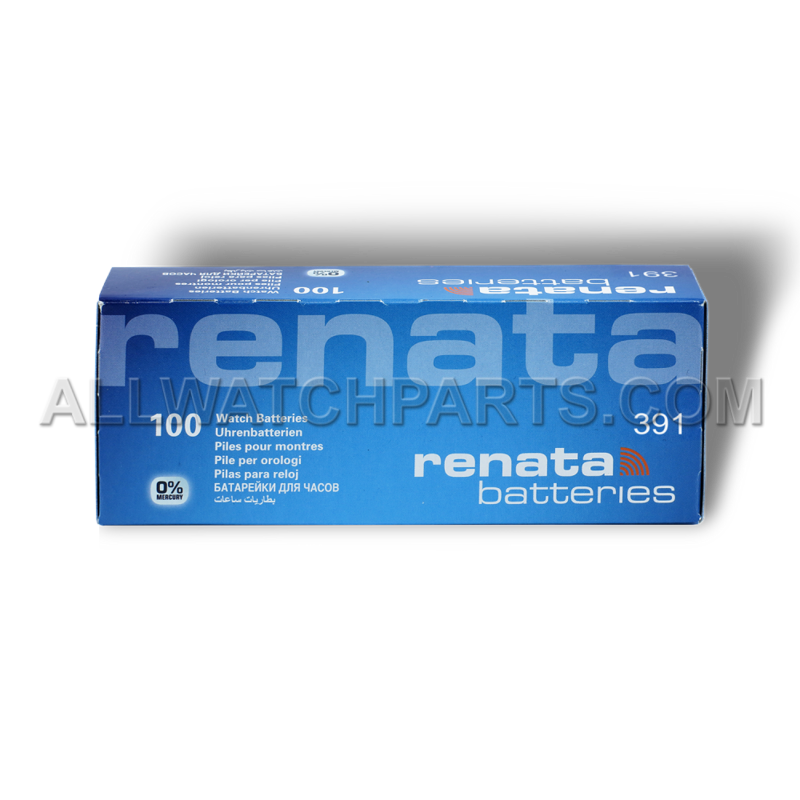 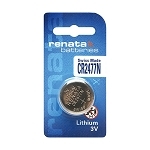 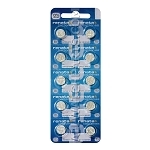 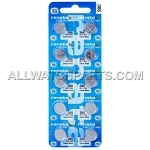 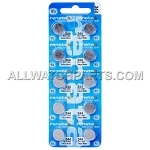 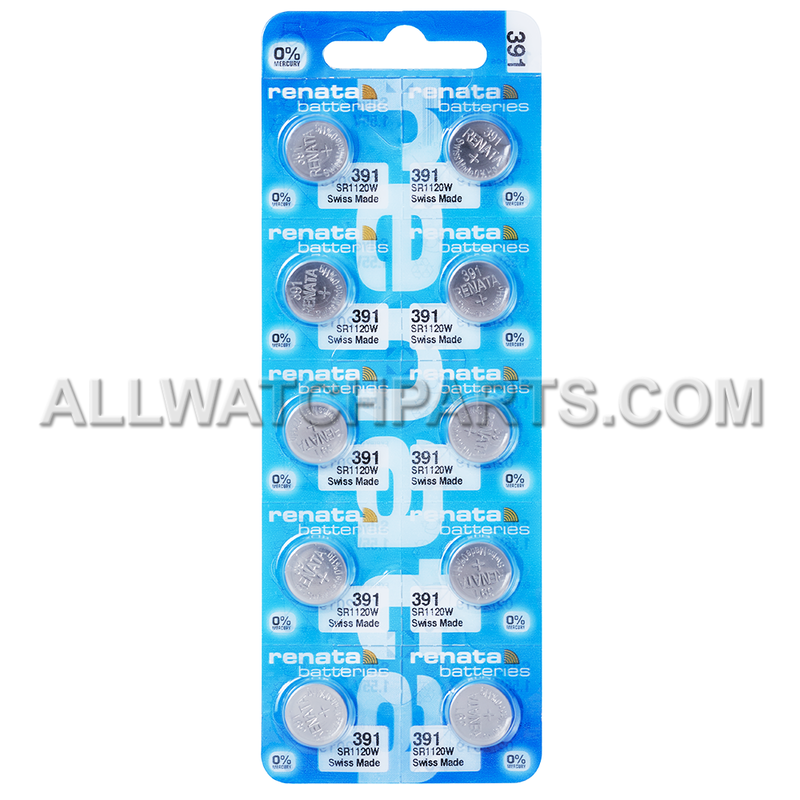 Genuine brand new Renata official product in original packaging.